2. 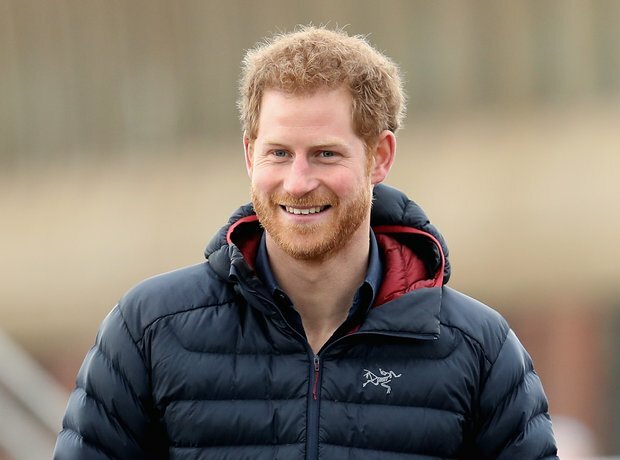 How old is Prince Harry? Prince Harry was born on September 15, 1984. He celebrates his 34th birthday in 2018.